I was watching a game of 13 – 15 year old boys play last weekend (the sport is irrelevant here, as this could apply to any sport), and one of the players was able to make a break, and go for it….the point, the goal, a touchdown, the net, whatever applies to your sport. He made a gallant effort, even though he didn’t score. His team mates cheered him on, praised his effort after the fact and rallied behind him as a true team. Here was the comment from the parent on the side lines “Too bad it took you 7 years to take that shot…”. I don’t know what goes through your head with that line, but I know what went through mine. And I can only imagine what went through the players’ mind. (His son, and the teammates). We all experience self judgement (and self loathing for that matter), about what we didn’t do, could have done better, should have done etc. with an underlying belief of we are not good enough. It seems to be a universal truth about how we talk to ourselves. Dr. Shauna Shaprio, PhD, in her Tedx Talk “What you practice grows stronger” (link below) talks about this universal truth and equates it to the feeling of shame. This belief that we need to beat ourselves up to improve. But here is the brain science twist. Dr. Shapiro shares with her audience that when we feel shame, we increase norepinephrine and cortisol, two hormones that shut down the brains learning centres and moves our resources in to survival mode. Ironically, we believe that we need to feel shame to improve, yet to improve, our brains needs to be open to learning and trying new things. Now layer in here when someone we trust, love, respect, oh let’s just say, like a parent….states what we are thinking, it is like putting a dagar into our hearts. The feeling of shame amplifies. So what is it that parents need to practice? When we practice judgement, the behaviour shows up as comments like “too bad it took you 7 years to take that shot”. Our judgement continues to grow stronger and stronger. Both judgement of others, like our kids, and judgement of ourselves. So arguable, this parent will go through life getting so much better at self judgement, which will work against his ability to improve. And what of course is the impact on his child?? We can all guess. So what could this parent practice instead of judgment? Dr. Shapiro would suggest kindness. If this parent practiced kindness, what would the comment have been then? Kindness activates dopamine, a neurotransmitter that helps control the brain‘s reward and pleasure centers. Imagine if more parents watched their kids games with kindness instead of judgement. As parents we all want our kids to get better, to improve and be the best that they can be. Yet, it is our judgement of them that could play a key role in shutting them down. Taking their internal resources and putting them into survival mode. Ironic really isn’t it. Moral of this story, is to watch your kids in their sport with kindness. Pay attention to what they are doing with kindness. Change your mindset from judgement to kindness. Try it right now, can you feel the difference between the two? 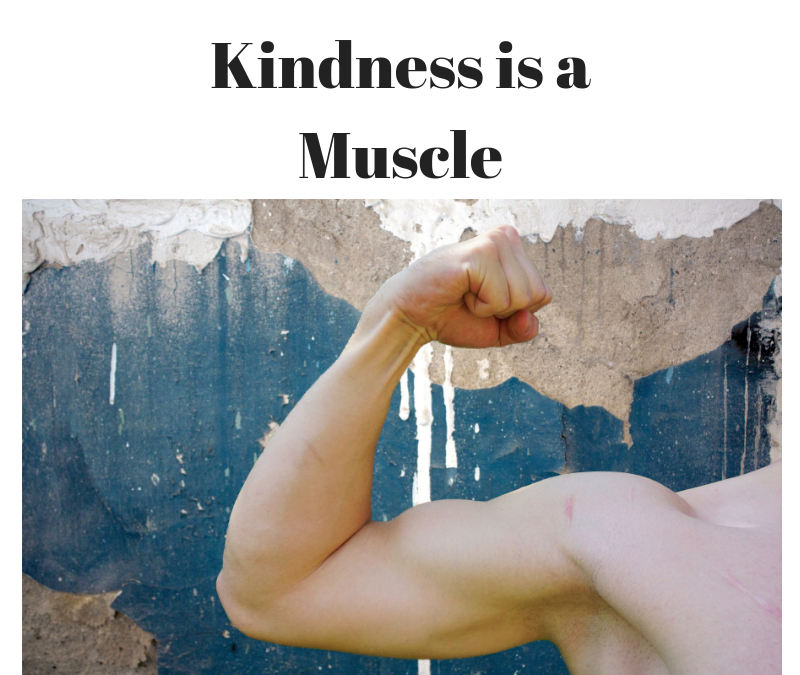 We can literally feel a change in our body when our mind goes from judgement to kindness. Our face and shoulders soften, the body becomes more relaxed, and a feeling of your heart opening up may sneak in. Anchor in that feeling and now watch your kids game. Melanie Wanless, CEC, owner of What Not To Yell Inc. watching parents watch their kids games with kindness.